I’ve been studying this gorgeous little book recently. One of the beautiful aspects of Chinese language is its allegorical sayings. 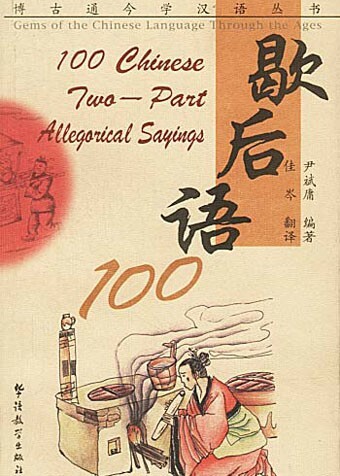 Like idioms, proverbs and set phrases, allegorical sayings enrich daily Chinese conversation and make the people who use them sound more intelligent. Many of these expressions make allegorical references to religion, history, legends or folklore. Allegorical sayings come in two parts. The first part is an allegory (such as 八仙过海, “Eight Immortals cross the ocean”) and the second part is an explanation that describes the context you’re in (such as 各显神通, “each displays his/her own unique talents”). This particular allegory is rooted in Daoism. Some allegorical sayings rely on homophones. For example, 打破沙锅，问到底 is a homophone of 打破沙锅，璺到底. The first part means “break the earthenware pot”. As for the second part, just by changing one character, the meaning changes from “crack it right through” to “get to the bottom of this issue”. Therefore, saying the first part, “break the earthenware pot” can be an allusion to “get to the bottom of this issue” in Chinese conversation. The Chinese adore homophones. This book explains 100 famous allegorical sayings with explanations and illustrations. Dog trying to catch mice—meddling in other people’s business. Grasshopper in late autumn—nearing one’s end. Plain white tofu mixed with a little spring onion—as clear as day. 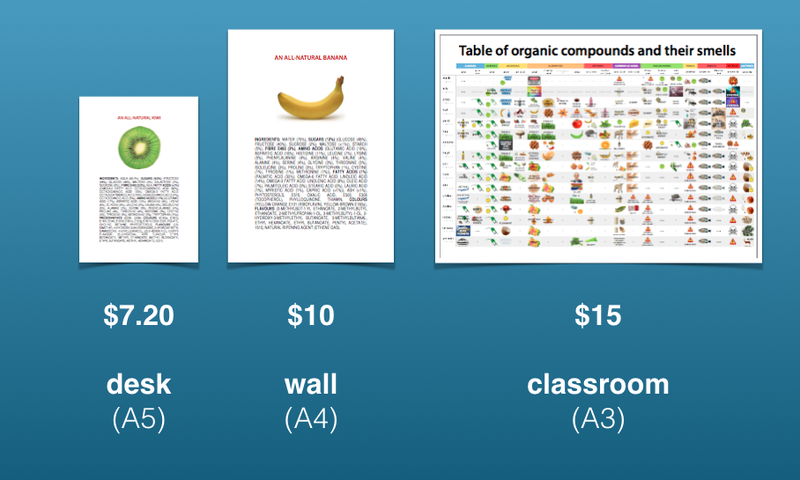 ProVoc is the perfect app for learning vocabulary on a Mac. Create your own vocabulary database or download another user’s vocabulary list from within the app. Click ‘Play’ to view gorgeous, full-screen slideshows of your vocabulary complete with sound, images and videos. Take four types of quizzes based on your vocabulary. Difficult words will automatically appear more frequently than easy ones. Customize just about everything using a simple, aesthetic, high-contrast interface. Create your own quiz styles, customise the slideshow, or share your vocabulary lists for others to use.